"Getting the lab testing turned out fast and accurately is very important and xGEL LabMate™ really helps me do this." Touch Computers provide unsurpassed flexibility for your lab techs to capture the electronic scale data and manage the testing job — all with the tap of a finger. 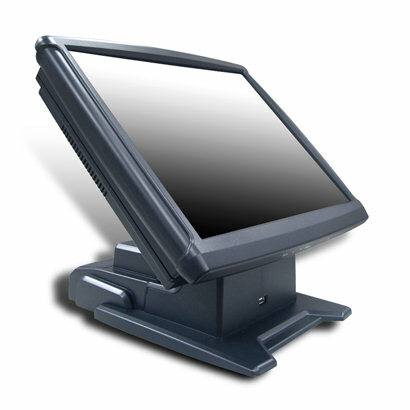 These are the kind of PC units used in restaurants and we have found them to be easy to configure and easy to maintain. Essentially, they are a PC in a different form. After collection, and with a simple tap of a button, your lab data is exported to a gINT compatible project file (.gpj), an MS Access DB (.mdb), and an Excel (.xls) file. An Ohaus Scout Pro Electronic Scale. 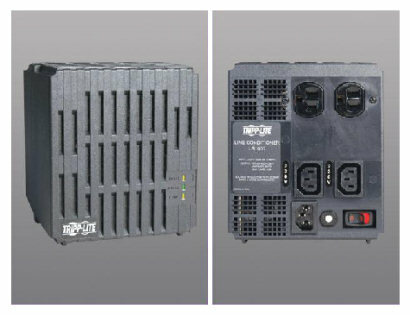 When connected with the RS232 serial cable it can automatically transmit the weight data to the xGEL software installed on the Touchcomputer. This is a good thing to have handy in the dirty lab for when you need to do computer and system file admin., etc. - you know - like when you install anti-virus and other stuff on the computer. This is a good thing for cleaning up the power that comes to the Touchcomputer. Spikes and noise in the voltage feed cause many of the "What the Heck" problems in computers. THIS IS NOT A SURGE SUPRESSOR. See your company IT guy about that. 80GB HDD, 512 MB min memory (1GB recommended), at least 1 free USB or serial port (for electronic scale), 15 inch monitor (regular or touchscreen) minimum. Internet Connection - Internet Enabled Direct Billing CC Accounts. Internet connection is required.